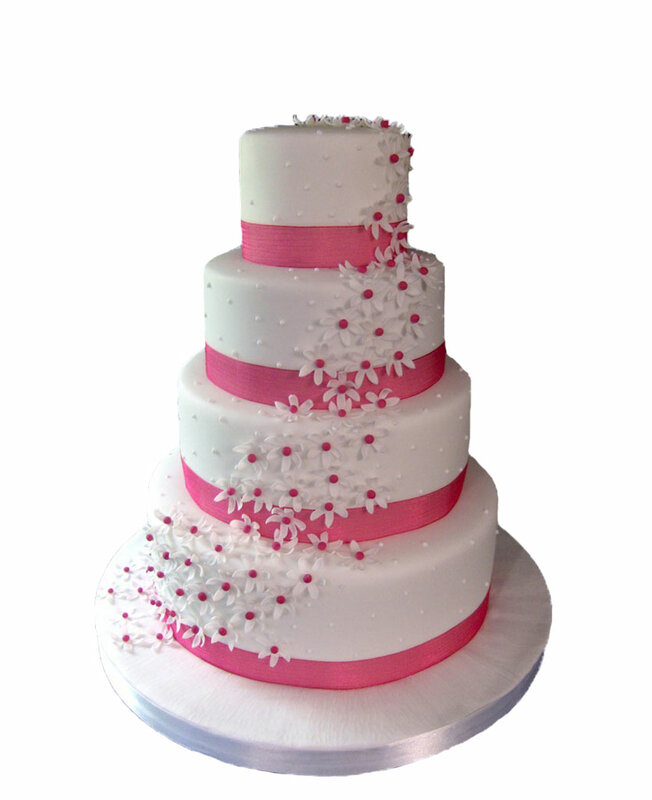 Planning to send delicious cakes to your dear ones staying in Raiganj? 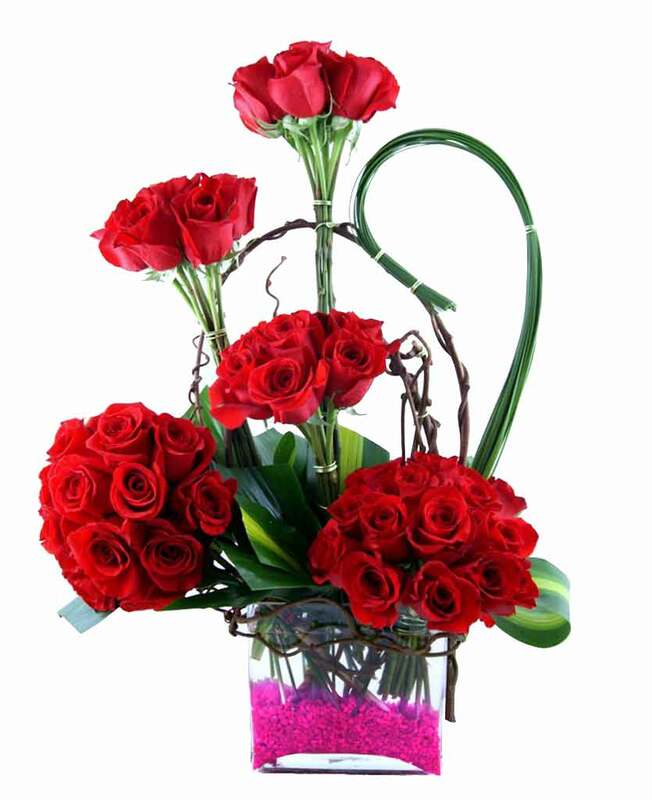 This is an easy task for Myflowergift.com. 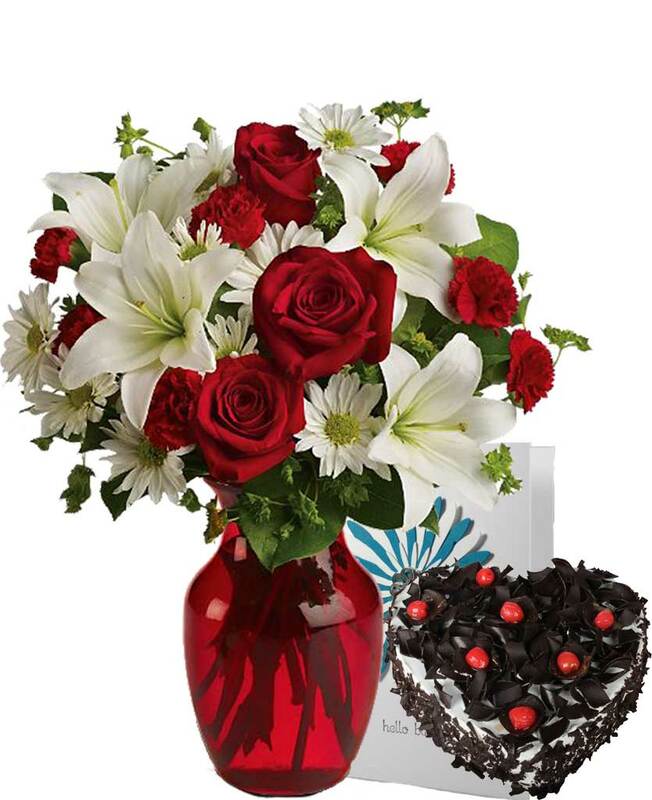 This website not only displays flower bouquets, cakes and gift combos, but at the same time also sends them to different cities ion no time.